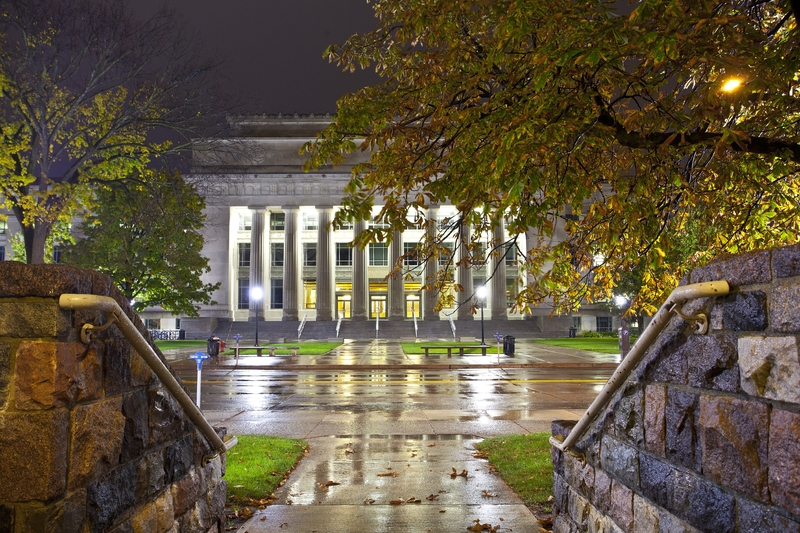 Jane Vincent, U-M Assistive Technology Manager, narrates the history of assistive technology for students at the University of Michigan from its nascent days in the early 1980s to the present. This presentation is the first of a year-long series of events to commemorate the 40th Anniversary of the University of Michigan Services for Students with Disabilities office. District Judge Harold Baer Jr. declared that the HathiTrust’s scanning and use of copyrighted works counted as fair use under copyright law. In a summary judgment, he threw out the Authors Guild’s arguments that HathiTrust and its partners had trampled copyright law by scanning millions of works, and held that providing access for students with print disabilities constitutes a “transformative use” under the fair use provision of the Copyright Act and the Americans with Disabilities Act. The Career Center and Services for Students with Disabilities (SSD) hosted a career focused panel to celebrate the 40th anniversary year of SSD on Wednesday, February 5, 2014. This YouTube video is closed-captioned. NVDA, an open source screen reader that provides speech output and keyboard navigation for blind users, is now available on all public Sites computers running the Windows operating system. The reason for this installation is that people were reporting compatibility issues between the existing screen reader JAWS and mainstream programs such as browsers and Microsoft Office 2013. NVDA uses a keyboard command set very similar to JAWS and has been shown to work with the currently installed versions of Firefox and Office. MWireless Help Desk Now Available! The University Library Library is partnering with ITS, Computer Showcase, Sites, and University Housing to host a MWireless Help Desk in the Shapiro Library Lobby this semester.  The Help Desk will be in Bert's Study Lounge by the Info Kiosk (on the right when you enter), and it will be staffed by ITS team members who can assist students with connecting their devices (laptops, smartphones, tablets) to U-M's wireless network.